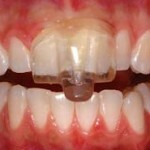 How is sleep apnea related to your mouth? This blog post is the 8th in a series of articles to inform our readers about the connection between your oral health and your overall health. It’s called the “Mouth-Body Connection,” and it means that poor dental health can severely deteriorate your body, especially your lungs and heart, and it can also lead to a host to other conditions including Alzheimer’s disease and even some Cancers. Sleep apnea is a sleep disorder characterized by abnormal pauses is breathing, or instances of abnormally low breathing during sleep. 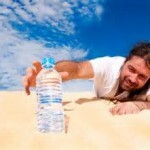 This can lead to daytime sleeplessness and fatigue, snoring, restless sleep, dry mouth and/or throat and teeth grinding. 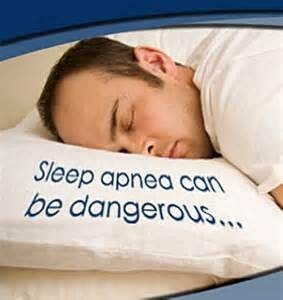 Sufferers can start and stop breathing up to hundreds of times per night. So, how is sleep apnea related to your mouth? 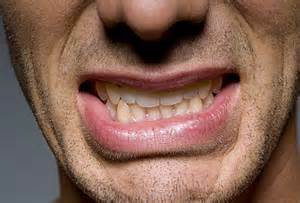 Grinding and clenching of the teeth (Bruxism) is often caused by stress and it can cause teeth to break, cause pain in the jaw and even result in headaches and migraines. ONE of the ways Dr. Korenman of Loveable Smiles in Richardson, TX helps patients is with mouth guards. In addition to the elimination of teeth grinding, many patients who wear the NTI mouth guard have found an improvement with their headaches and have also found that they sleep better. 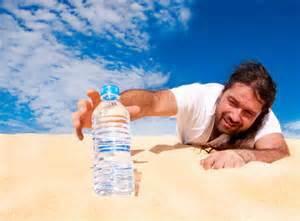 Dry mouth results from open-mouth sleeping, which is common among individuals suffering from obstructive sleep apnea or OSA. Saliva contains beneficial phosphates, minerals and calcium that protect tooth enamel from being eroded by bacteria. Without the continuous flow of saliva, the mouth becomes a horrendous breeding ground for bacteria that can lead to extensive tooth decay, gum disease and mouth sores. Gum disease not only leads to severe oral health disorders, but can exacerbate overall health conditions, such as diabetes or respiratory disorders. 80% of people have Gum Disease and DO NOT KNOW IT! There is usually no pain involved for people until extremely late in the degeneration. Many gum problems will go unnoticed until they are diagnosed by a dentist. The good news is that Dr. Korenman and his team are dedicated to educating the public about the dangers of gum disease and they check all their patients for it. 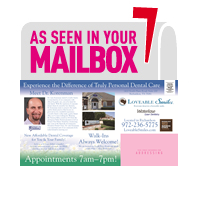 If you are diagnosed with gum disease, Dr. Korenman can design a treatment plan to help you keep it under control. 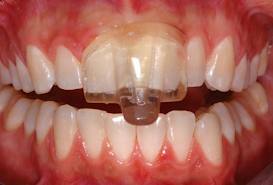 Finally, patients with mild to moderate sleep apnea often benefit from wearing an oral appliance at night. This helps keep the airway open during sleep. This is just one of many examples of how we treat people, not just teeth.